Add 2 Year Extended Warranty - $178.00 ? 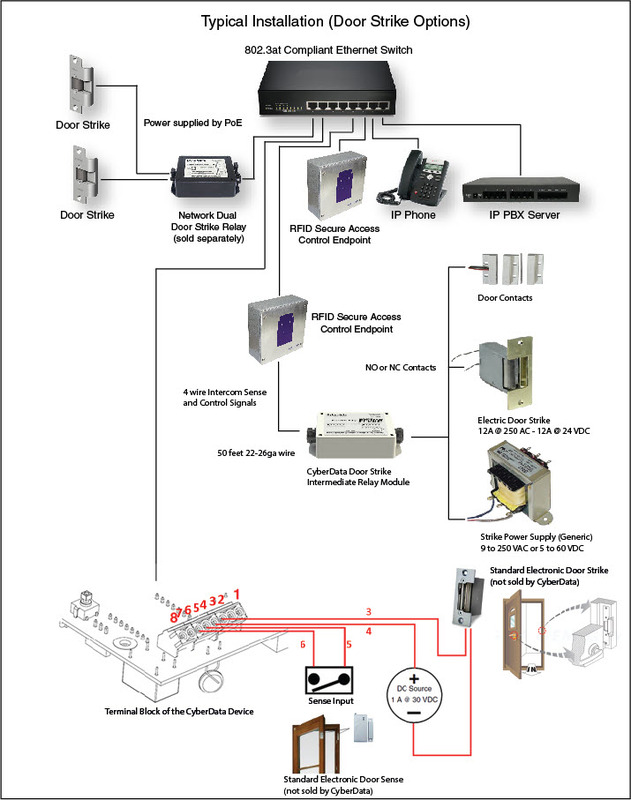 The SIP-based RFID Secure Access Control Endpoint uses the existing VoIP or PoE network infrastructure to securely unlock and lock gates or doors. 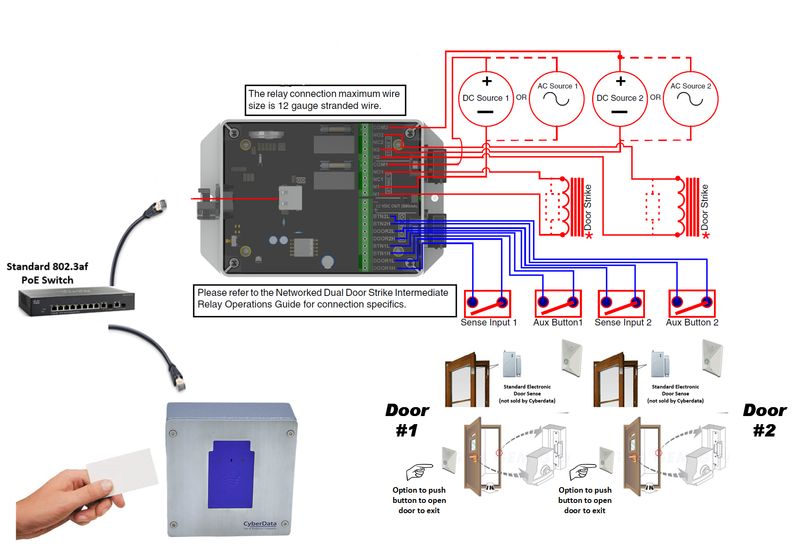 PoE powered and in a secure outdoor-rated case, the RFID Secure Access Control Endpoint can store up to 500 access codes. There is a blacklisted code list that when activated, will make a phone call and play a pre-recorded message or can broadcast a multicast message to IP speakers when registered to the VoIP server. Good code and blacklisted code lists can be updated on the web interface or autoprovisioned by a remote server.